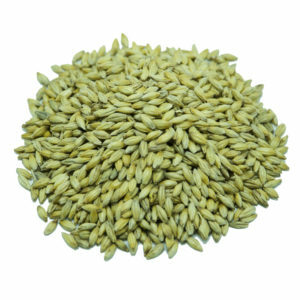 A lighter take on our Foundation base malt, but only on the color not the flavor. 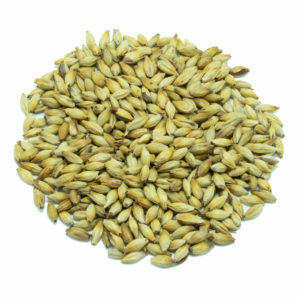 We’ve perfected our malt process to produce this high modified, high extract, but low SRM 2-row basemalt. 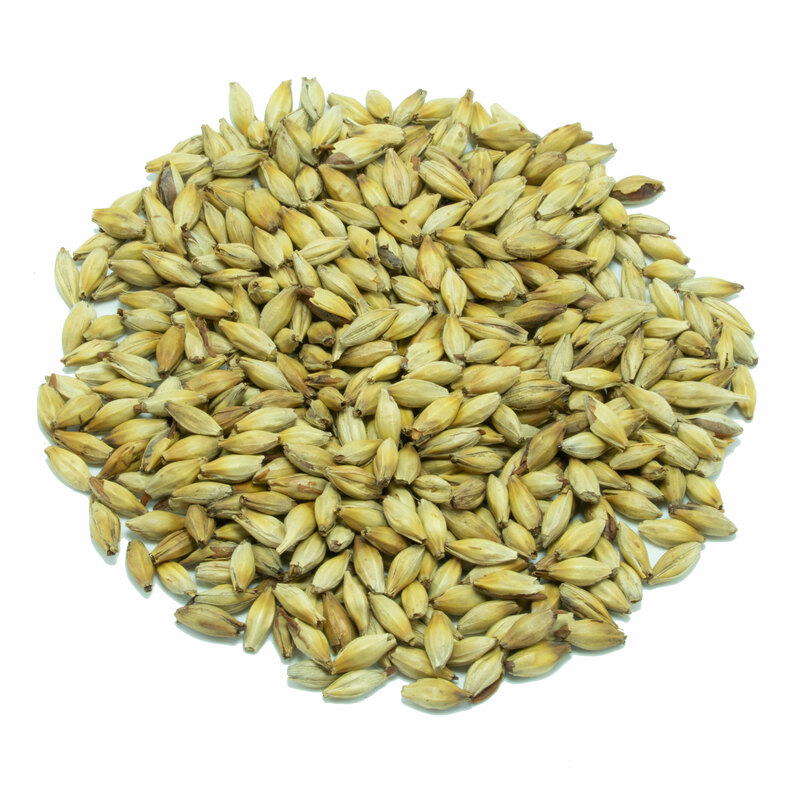 Perfect for a classic Pilsner or pair with our soft red winter Wheat or Oats for a more avant garde New England IPA.